It’s Library Card Sign-Up Month! 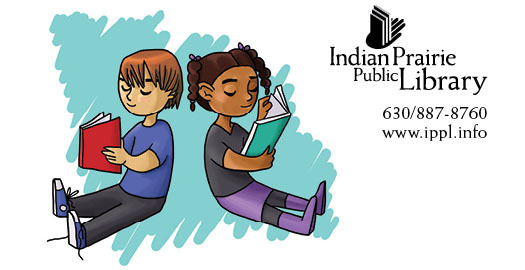 September is Library Card Sign-up Month, and public libraries nationwide – including IPPL – want to make sure that every student has the most important school supply of all: a library card. 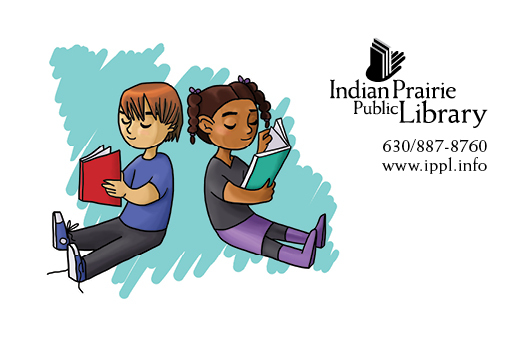 Kids who sign up for their first IPPL card will receive a specially-designed card just for kids and a kid-sized book bag. For more information on signing up for a library card, stop by the library or visit getacard.ippl.info. Back to School = Time to Get a Card! You’ve purchased the pencils, notebooks, and other supplies, but do your kids have their library cards yet? Be sure students have the most important school supply of all—a library card! Kids who sign up for their first IPPL card will receive a specially-designed card just for kids and a kid-sized book bag. Learn more about getting a library card at getacard.ippl.info. In preparation for our Make Some Noise Summer Reading Challenge, we are hosting a special promotion for kids’ library cards in May. Children who get their first library card during the month of May will receive a specially-designed kids’ library card as well as a youth-sized book bag, sticker, and souvenir photo. GET READY TO MAKE SOME NOISE!